Communication today is real time, all the time. Thanks to the continuing innovations in technology and the rapid rate of adaption, events that occur around the world – or across the street – are now capable of being seen by millions of individuals. And it’s not just the “viewing” that is important – it’s what effect those views have on the individual watching them. In the not-too-distant past, promotion of an upcoming event focused primarily on print media – think newspaper ads, or poster, or the like. If you were lucky enough to have the resources, you might have even ventured into radio or television advertising. 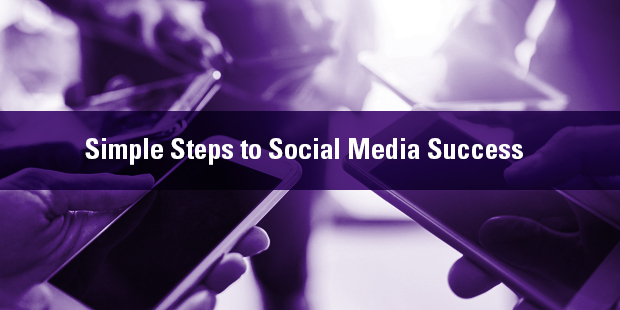 Why those methods are still in use – and might be very beneficial for some of your activities – there is another, more powerful, and certainly more timely method – social media platforms. You have something critically important to your ministry happening every weekend – your worship experiences. Maybe you have an annual event that attracts thousands of people to your campus. How are you taking advantage of social media platforms to not just promote the event prior to its actual happening, but connect real-time with participants in the room – or “participants” around the world? Most organizations do not use social media to increase the visibility and value of events. Instead, they focus on pre-event promotions and do little, if anything, with social media at the event itself. 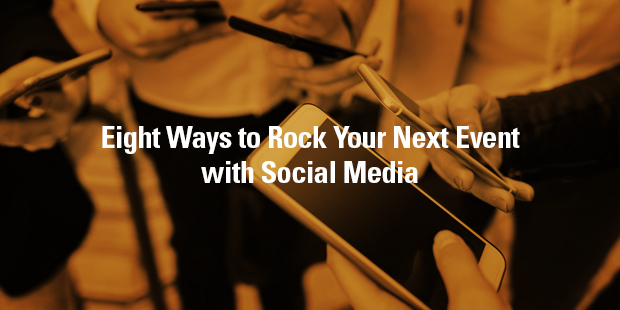 Here are several ways you can rock an event with social media. Pick a short, evergreen hashtag – the goal is to choose a hashtag that’s trending and constantly in people’s faces. Integrate the hashtag into everything – use the hashtag the moment you start promoting the event. That means it’s on your website, in all your advertising, and in your e-mail signature. All print materials and video slides should include the hashtag. Every team member, speaker, vendor, and guest should know what the hashtag is. Ask everyone to use it – it’s not enough to tell people the hashtag; you also need to ask them to use it. Reach beyond the event – the audience for an event is anyone in the world who’s interested in your organization, not only the people at the event. Before: share promotional posts to drive awareness and attendance. During: Tweet what’s happening and take pictures of speakers and guests. Upload these pictures during breaks and reshare other people’s posts. After: Share articles about the event, as well as more pictures and videos. Encourage attendees to share their pictures. Stream live coverage – don’t obsess about the possibility of reducing event attendance. Provide real-time updates – If you can’t do live streaming video, use Twitter and Instagram to provide in-the-moment updates. Put your leaders to work – make sure your leaders are available for and encouraging to pose for photos with attendees. Encourage them to post photos with the hashtag. Pick a future event that you want to raise the quality of experience around – before, during, and after – via social media platforms. With your leadership team, brainstorm what kinds of actions need to take place to make that happen. Pull together an action team composed of individuals representing the event and individuals responsible for social media. Outline to the team what your leadership team has discussed, and ask them to review the initial brainstorm list, add to and/or revise, and then implement. Work with the team to create an evergreen hashtag, as the authors above describe. Ask this team to also develop sharing measures for each of the three stages – before, during, and after – so that you will be able to gauge the effectiveness of sharing. Provide resources to this team so they will be able to carry through with their plans. At the conclusion of the event, ask this team to report to your leadership team the results of the experiment. Decide what was effective, and plan to implement with future events. If something worked but needs revision, ask the team to develop plans for that. If something clearly didn’t work, and can’t be revised, scrap it. After you have used the sharing plan for four events, make additional revisions as needed, and then implement for all events as needed. Excerpt taken from SUMS Remix 78-3, released October 2017. I recently came across the infographic below at Entrepreneur.com in an article related to the customer service woes of Cracker Barrel and United Airlines that I mentioned on the blog. 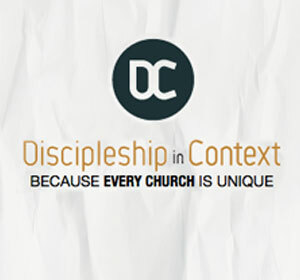 Our perception of our church may not match our community’s perception of our church. There’s a massive difference in the amount of companies (80%) who believe they offer great customer service and what the actual public thinks (8%). 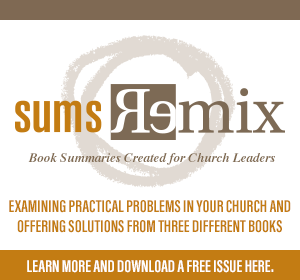 Is there an imbalance regarding your church’s reputation? Do you truly know how your church is viewed in the community? Is your church really “the friendliest church in town” like you think it is? Experiences your members have at your church should make them want to invite others to join them there. When we have a great experience or great meal at a restaurant, we tell our friends. Does the weekly worship service, the community built in small groups, or the life-change experienced on mission with those in your church motivate members to tell others about it? Are your members walking billboards for your church and their Savior? Leaders and staff should be responsive to questions or comments from members. If your staff is involved in the daily lives of members, there will naturally be ongoing conversations about what’s going on in the church. Do your members feel informed and involved in the decisions of the church? Or do they feel like things are run behind closed doors? Communications from your church should be personalized as much as possible. When your church sends out emails or mailings, the information that is being shared should convey warmth and fondness. Personalization of communications can make the difference in people understanding and retaining the information or ignoring it completely. Is your welcome letter to guests personalized? Do you tailor messages to different groups or do you blast out information regardless of who the audience is? I understand there is a difference in customer service and communication to church members and guests. I also realize church members shouldn’t have a customer mentality. But this infographic below sheds quite a bit of light on some simple practices that can be adapted for churches that will allow them to communicate more effectively with their members. What other takeaways can you infer from the infographic below? Does your church already do some of these? How can we avoid the potential distraction of social media and use it to really advance our mission? As a leader, you can only influence those whom you can reach (Rick Warren). The social media platforms in use today – and the ones that will be developed tomorrow – allow you to extend your reach and listen to the people God is calling you to serve and disciple. The danger is that a beginning trickle of social media communication can become a flood of unfiltered information that will wash you away unless you channel it into a useful tool for the irrigation and growth of your message. What are some of the solutions to do keep all of your social media focused? There’s no going back. Our world is changing at an unprecedented rate. We are connected with people all over the planet with technology that didn’t even exist ten years ago. The world around us is having a conversation about life, meaning, culture, and eternity, and we have an amazing opportunity not just to join the conversation but also to lead it. 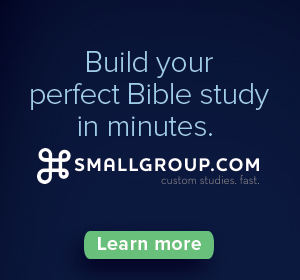 Brandon Cox demonstrates the real, connecting power in online social networks, showing you how to connect and tell God’s story relationally and creatively in our social, digital age. He encourages leaders to dedicate their lives to telling the Good News using every means possible, and to be the relational bridge that brings someone into a right relationship with Jesus – even if it does mean jumping on the social media train. God approaches us, seeks us, and searches for us. He offered His Son so that we might be reconciled to Him. In turn, God expects us to reconcile others. From one relationship to another, God wants us to reach others. Social media isn’t an escape from the real world. It is the real world, whether we are ready for it or not. God is the great designer who has masterminded a plan to put people in relationships with each other. “Viral” isn’t a concept the inventors of YouTube conjured up—God has always determined to utilize the viral nature of human relationships. God knew we would struggle with this relational thing, even inside the church, so He gave some rather helpful suggestions and guidelines that we often call the “one anothers” of the New Testament. “Be at peace with each other” (Mark 9:50, NIV). “Love one another” (John 13:34, NIV). “Be devoted to one another. . . . Honor one another” (Rom. 12:10, NIV). “Live in harmony with one another” (v. 16, NIV). “Accept one another” (Rom. 15:7, NIV). “Agree with one another” (1 Cor. 1:10, NIV). “Serve one another” (Gal. 5:13, NIV). “[Forgive] each other” (Eph. 4:32, NIV). “Submit to one another” (Eph. 5:21, NIV). “Encourage each other” (1 Thess. 5:11, NIV). “Spur one another on toward love and good deeds” (Heb. 10:24, NIV). “Pray for each other” (James 5:16, NIV). This list is only partial, but it’s a good starting checklist as we answer the question, Am I being relational? Part of the redemption story is the beautiful benefit of our being able to relate to one another within the body in a new way. It’s never been more important to produce quality social media content that people actually want to interact with. 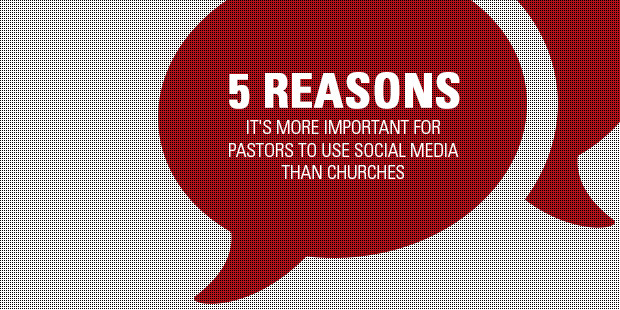 How can you use social media to practice the one-another commands at your church? 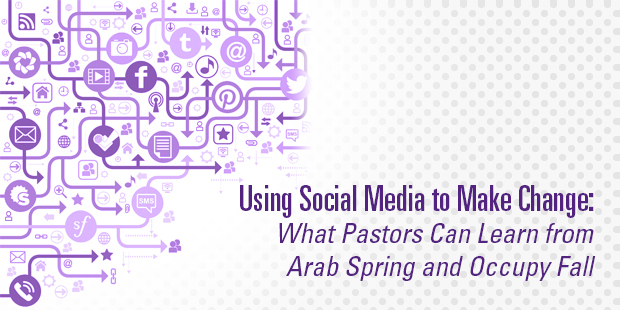 Are your social media platforms an integral part of your ministry strategy? 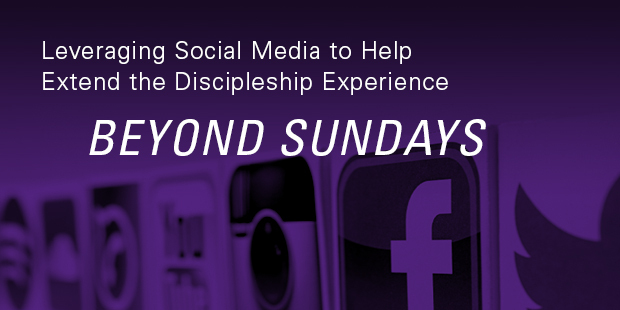 Do you use social media platforms to tell the stories of God’s work in your people’s lives? Do you connect with staff and volunteer teams through the use of social media? Do you lead your teams to connect with others through social media? What social media content are you producing that people most want to share with others? 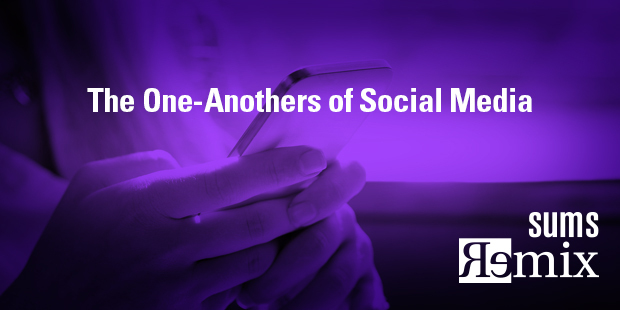 Using social media is just the latest extension of the New Testament’s one-another ministry. 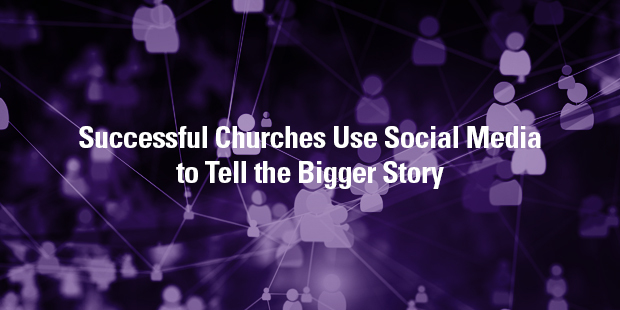 When you as a leader understand and practice social media as a one another ministry, you are well on the way to living out the presence of Christ within your congregation– and it becomes very obvious to those who are connecting to others. 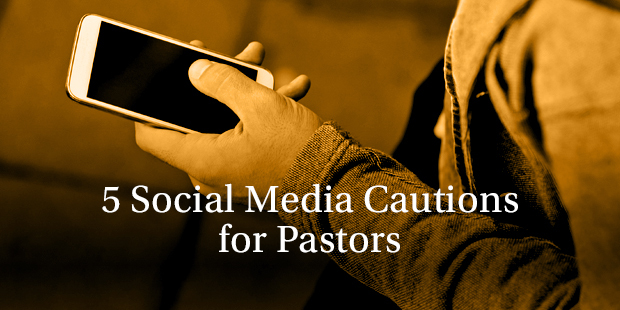 Recently, Mark DeMoss addressed a group of fifty senior pastors on the topic of social media. As a well known Christian public relations guy, I expected a list of pros and cons. But Mark shared 30-minutes worth of cons only, focusing on the unintentional abuse of social media by leaders and the downsides of engagement without reflection. After a few days of ruminating on his insights, the following “cautions” are my re-articulated points of his advice to pastors. As someone who studies the brands of ministries and Christian leaders, Mark made a provocative statement. He noted that there is little difference sometimes between the social media of famous Christians and those just “famous for being famous.” While social media doesn’t change the heart or create narcissism, it certainly can be a tool to accelerate an unhealthy focus on self. The instant access to publishing on social media means that we can start “talking” in public while being frustrated and angry. Recently Perry Noble, the lead pastor of NewSpring Church, tweeted his frustration at American Airlines. His blog and apology for “I freaking hate American Airlines” is a worthwhile lesson for any pastor on social media. The question is, “Who is your constituency?” Who really is the designed beneficiary of your social media content. You? Your family? Your peers? Your congregation? Your “followers?” Is it the people who sit on the front line of your ministry or other pastors in your network? I think it is easy for pastors to post content that is positioning themselves rather than serving the people they lead. It’s possible over time that the messaging of your social media feed starts to contradict your mission. What types of content create a disconnect from your true calling among the people in your sphere of social influence? To dramatize the reality that your social media is always emanating a brand, a message and a mission, Mark posed the scenario: “What if the next time your were introduced, they pulled up your instagram feed instead?” Would your most recent pictures and content be a suitable introduction? 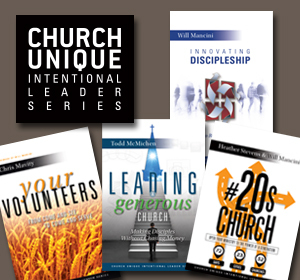 Would the mission and values of your life and ministry be present? Crucial Caution #5: Don’t respond to critics in the social media space. Because Mark deals with crisis management, I thought his black and white advice on responding to critics was helpful: Don’t! Due to the public nature of social media and the inherent lack of accountability and control of people who can attack, manipulate and fabricate, he recommends not responding. 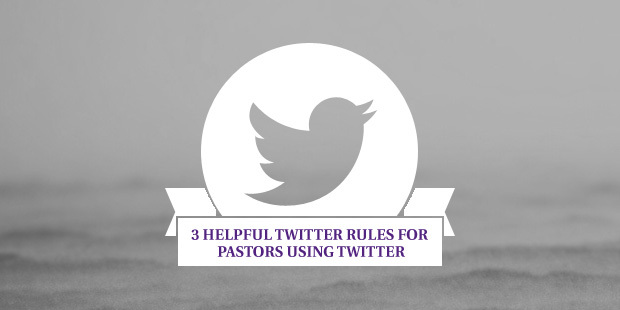 One humorous example Mark gave involved a pastor who was responding back and forth to a critic on twitter. The pastor, with tens of thousands of followers, engaged in what become a social debate with the critic. The pastor soon realized that the critic only had a dozen followers. The critic was criticizing and no one was listening. No one was listening that is, until the pastor starting responding. The general principles here might not apply to all social media situations. The illustration used in the post was Twitter, not a public Facebook page. In that case I think (I am not an expert on Facebook at all) that negative comments should be curated and deleted. Thanks Will. What about a CHURCH Facebook page (not "Will Mancini" but "Main Street Church" Facebook page). If someone posts on my church Facebook page, "This church stinks because of they don't like children!" ... at that point I'm thinking the church probably ought to post ONE well-thought-through response - not ignore it. Is that right in your eyes, Will? After taking LifeWay Christian Stores through a vision process, I not only shop there often, I go with a different mindset. 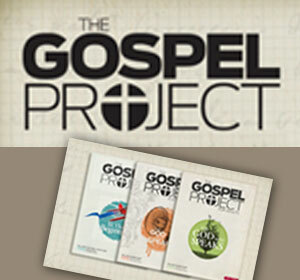 Their mission is passionately engaging believers on their journey of faith. The big idea is to be an oasis-outfitter. A place that feels at the same time like a refreshing oasis and an REI outfitter, for your spiritual life. Because I’m a father to Abby, my 15-year old daughter, I recently picked up a new piece of equipment: a book by Kate Conner titled, Enough: 10 Things we Should be Telling our Teenage Girls. 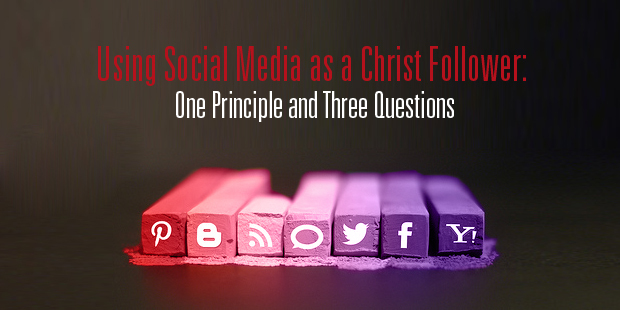 Here is a takeaway that I think brings immediate value to any Christian using social media. Take the good, leave the rest. 1. What story am I telling? If you look at the ongoing communication of social media what is the dominant theme and meaning of your life. What are you all about? Travel? Parenting? Sports? Work? Criticism? Food? 2. If I went back and read all of my social media statuses, would I recognize me? Conner emphasizes that our heat-of-the-moment selves are not our best selves. 3. If I want back and read all of my social media statuses would I know I was a Christian? Great questions to bring clarity to your life. What questions would you add? In 2011, the world was introduced a powerful uprising in the Middle East that would later become known as the “Arab Spring.” Facebook, Twitter and YouTube served as the nervous system of shared repression and fed the rise against tyranny. A few short months following the Arab Spring, the Occupy movement emerged to rally consumer discontent to protest against big businesses, corrupt financial industries, and rising unemployment. While history books will pay credit to social networks for their role in aligning restlessness with revolt throughout the Arab Spring and Occupy movements, what’s important to not overlook or underestimate is the shared experiences and sentiment of people. It is people, not networks, who bring about transformation. Leaders must demonstrate why their vision is important, and articulate how they will lead us toward something more substantial than we know today. Most notably, social media is helping to facilitate real world revolutions by bringing together passionate people around social platforms to organize efforts and achieve desired outcomes. And through each, the world learns the importance of Facebook, Twitter, YouTube and other emerging networks in our society. As the old saying goes, “we ain’t seen nothing yet.” Change is in the air and the ties that bind are formed through the relationships between people who share online connections, experiences, and real world aspirations. Thought leader Brian Solis has written a manifesto for change, to bring about evolution or revolution for what it is you believe in, for what it is you wish to change in your world. This was written to spark your rallying cry. His intention was to help you unlock what it is you already possess, a vision to see things differently, the way they should be, and a heart to inspire those around you to bring your vision to life. We are no longer bystanders. It’s time to take a stand. You are an activist for transformation. You are the change agent your organization or cause so desperately needs. To help lead transformation and change, Solis has developed 10 steps through which a leader can become motivated and aligned with the new mission and vision. Look in the mirror and you will see change staring back at you. And as they say, objects in the mirror are closer than they appear. Download Brian’s manifesto on transformation here. Brian Solis is principal at Altimeter Group, a research based advisory firm. Solis is globally recognized as one of the most prominent thought leaders and published authors in new media. A digital analyst, sociologist, and futurist, Solis has studied and influenced the effects of emerging media on business, marketing, publishing, and culture.